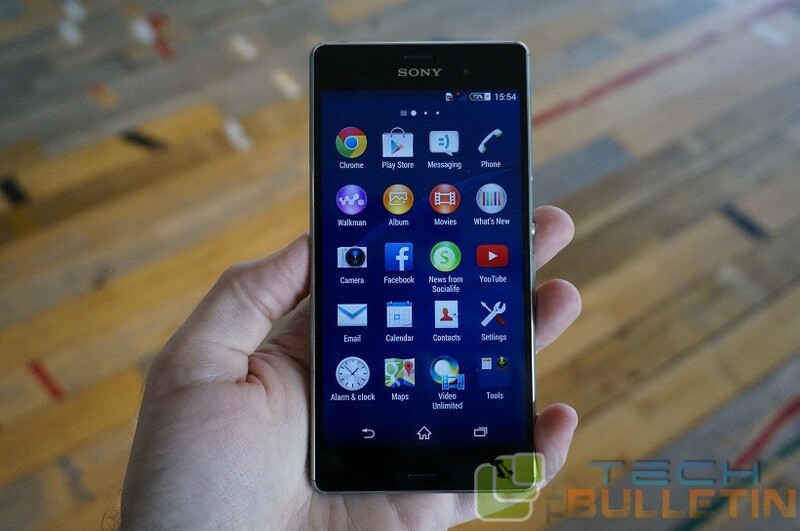 As we Know that the Xperia Z3 is the latest flagship Smartphone of Sony Xperia series. If you are planning to root this latest flagship Sony Smartphone, then I can help you with this article. Once you have followed all the simplest steps which are given below, then you’ll have root-access on your Sony Xperia Z3 Smartphone. After the rooting you can observe that battery life of the Smartphone is increases (apps that might have been running constantly can be removed). You will get updated and the latest version of Android Operating System (by flashing a custom recovery/ROM, see the end of this procedure for more info on that). It provide customization’s option when you use your new found administrative rights to flash a custom ROM (again, see the end of this procedure for more info on that). This should work for the D66XX variants of the device. You must have to unlocked the bootloader of the device before doing this procedure. You must be running on stock Android 4.4.4 firmware for this to work. This should flash a custom recovery as well. Download Fastboot and save it to your desktop. You can download from here! Download Advanced Stock Kernel and save it to your desktop. Click here! to download. Download SuperSU .zip and save it to your desktop. You can download from here! For this you have to extract the files from Fastboot to your desktop by right-clicking on it and selecting Extract here. And after that you have to enable USB debugging on your device by heading to Menu > Settings > Developer options > USB debugging. Now you can plug in your device to your PC using the USB cable. Now you have to launch the Command Prompt Window on your desktop. To do that, hold down Shift and right-click on any blank area on your screen and select Open command window here. Now your device should reboot into fastboot mode. It should flash the boot image on your device. First of all you have to plug in your Xperia device to your PC via the help of USB cable. After that you have to copy SuperSU.zip from your desktop over to the root of your SD card. When it’s copied, Now you have to unplug your device from your PC. Now you can turn OFF your device. Turn it back on by holding down Volume UP and Power buttons together. Your device should reboot into CWM Recovery Mode. Select install zip from sdcard followed by choose zip from sdcard. Choose SuperSU.zip to be flashed on your device. Hit Yes when prompted and it should begin flashing the selected file on your device. When the flashing’s done, reboot your device by selecting reboot system now.